The study involved analyses of blood samples from older cats in Northern California. 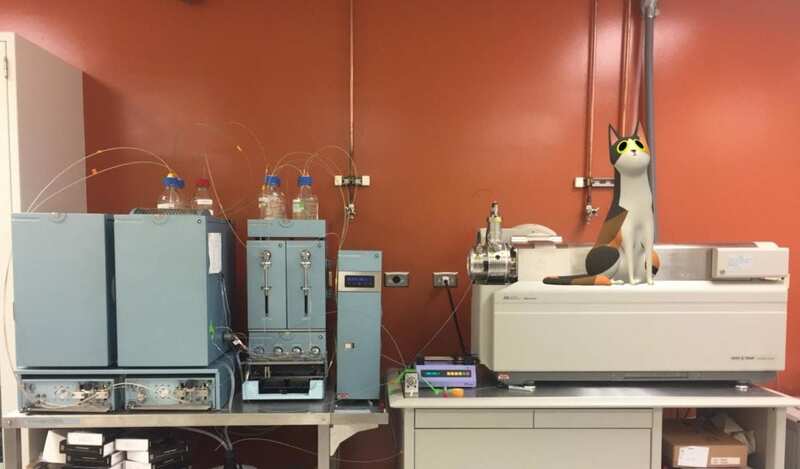 Investigators examined the animals' exposures to PFAS and compared PFAS levels between cats with and without hyperthyroidism, a very common endocrine disorder in senior cats. ? Environmental Toxicology and Chemistry is interdisciplinary in scope and integrates the fields of environmental toxicology; environmental, analytical, and molecular chemistry; ecology; physiology; biochemistry; microbiology; genetics; genomics; environmental engineering; chemical, environmental, and biological modeling; epidemiology; and earth sciences. ET&C seeks to publish papers describing original experimental or theoretical work that significantly advances understanding in the area of environmental toxicology, environmental chemistry and hazard/risk assessment. Emphasis is given to papers that enhance capabilities for the prediction, measurement, and assessment of the fate and effects of chemicals in the environment, rather than simply providing additional data. The scientific impact of papers is judged in terms of the breadth and depth of the findings and the expected influence on existing or future scientific practice. Methodological papers must make clear not only how the work differs from existing practice, but the significance of these differences to the field. Site-based research or monitoring must have regional or global implications beyond the particular site, such as evaluating processes, mechanisms, or theory under a natural environmental setting.